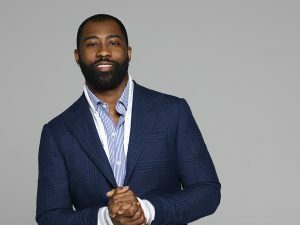 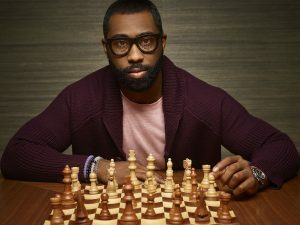 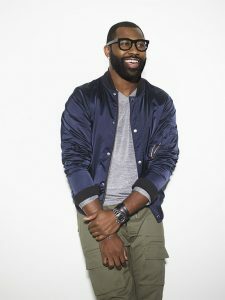 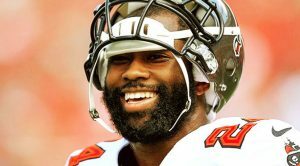 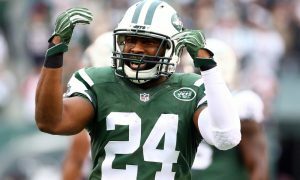 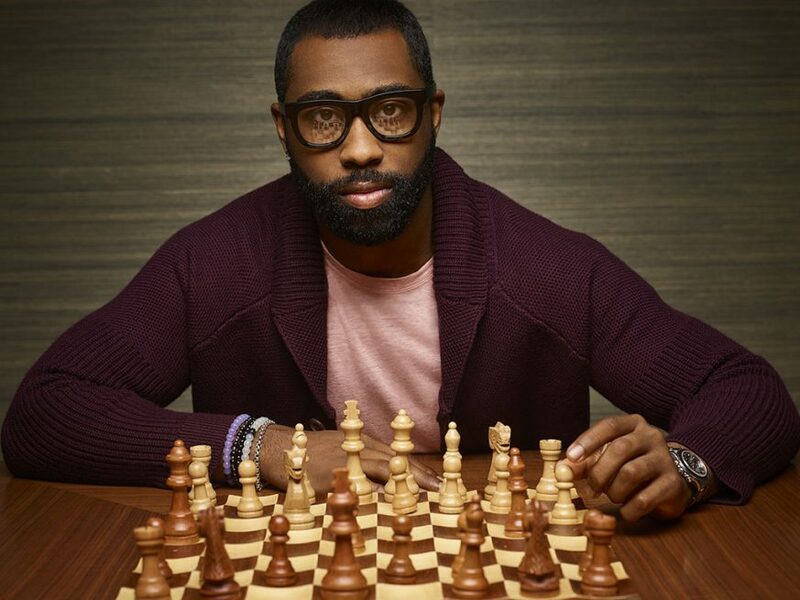 Super Bowl champion, 7-time Pro Bowler, and former New York JETS Cornerback, Darrelle S. Revis was fittingly born in Aliquippa, Pennsylvania, a city often referred to as the home of champions. 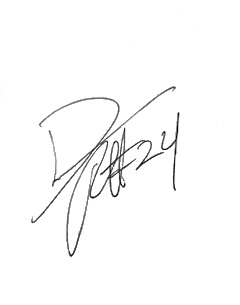 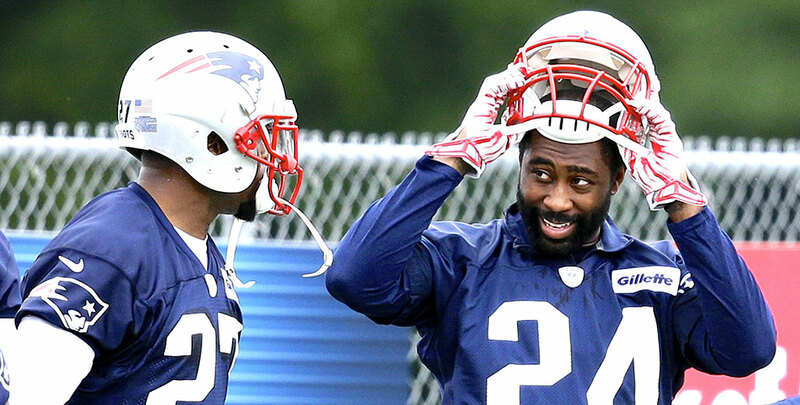 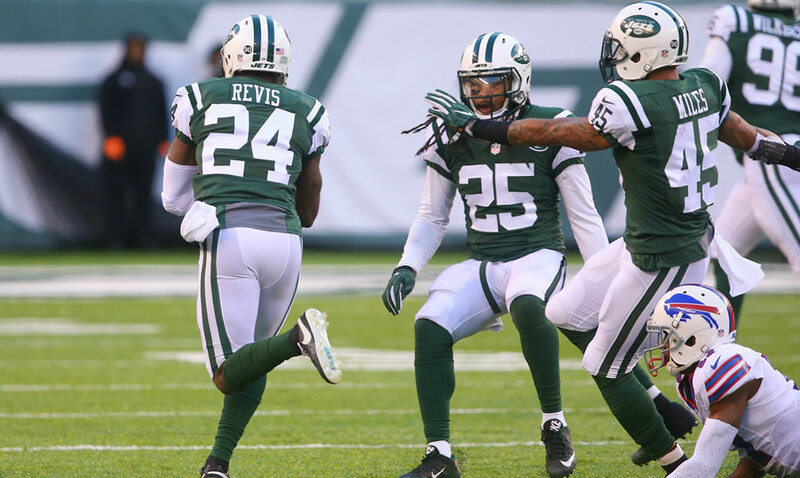 Born into a family of gifted athletes, some say Darrelle Revis was destined to add his name to that list. 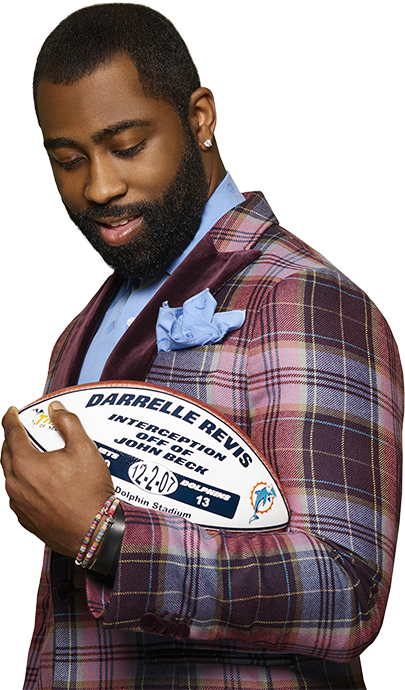 As a tri-athlete at Aliquippa High School, he was named Pittsburgh Tribune Review 2003 Player of the Year, Pittsburgh Post-Gazette 2003 WPIAL Class AA Player of the Year, 2003 Pittsburgh Post-Gazette “Fabulous 22,” and broke the school’s record for most interceptions of any corner back; and that’s only football.